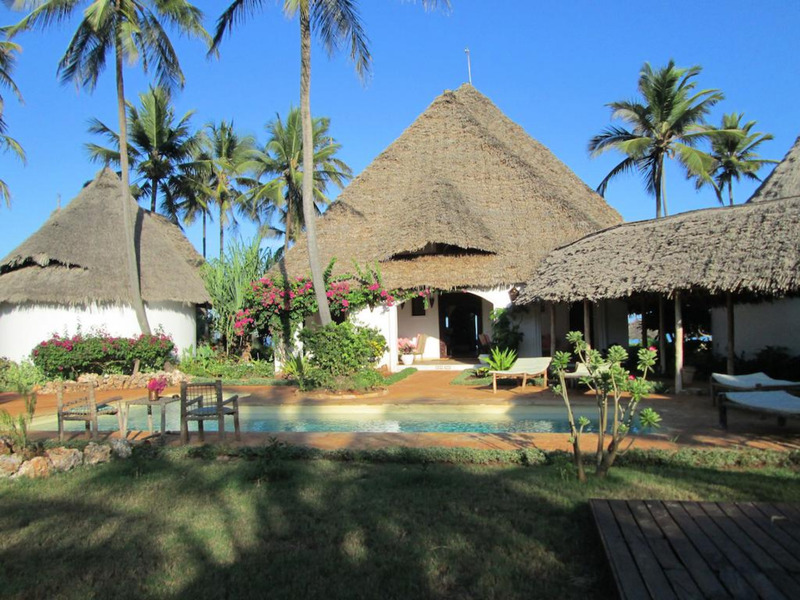 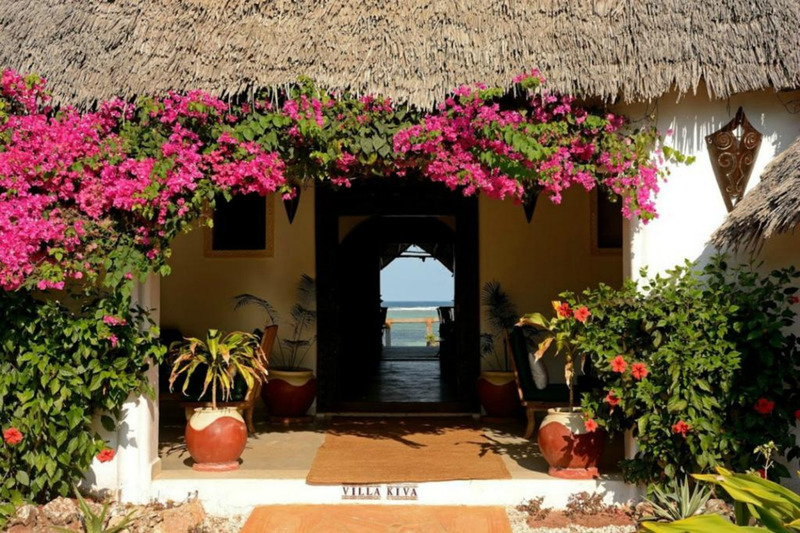 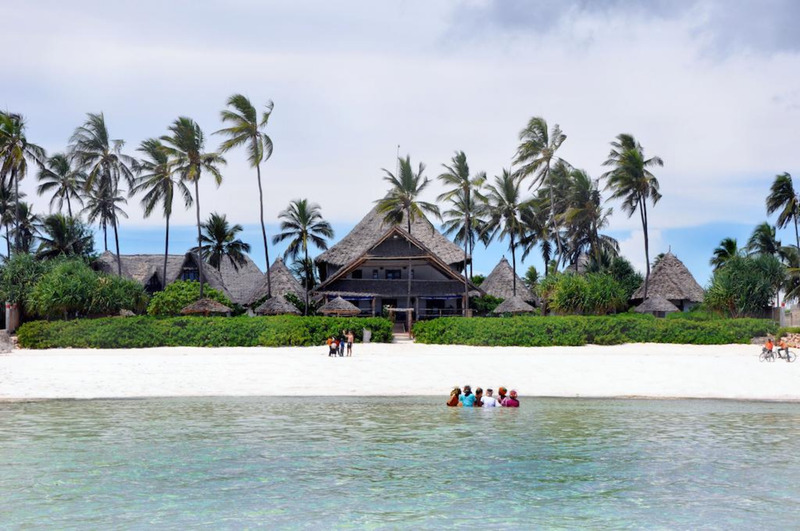 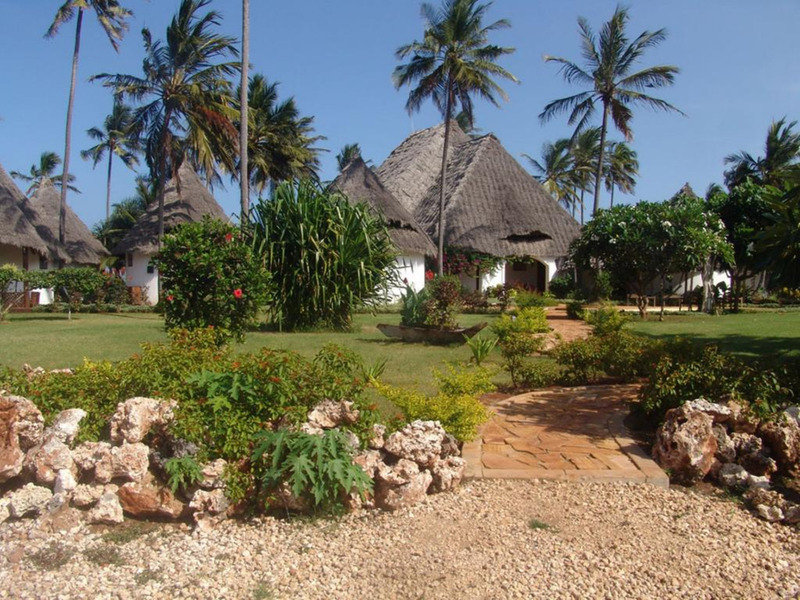 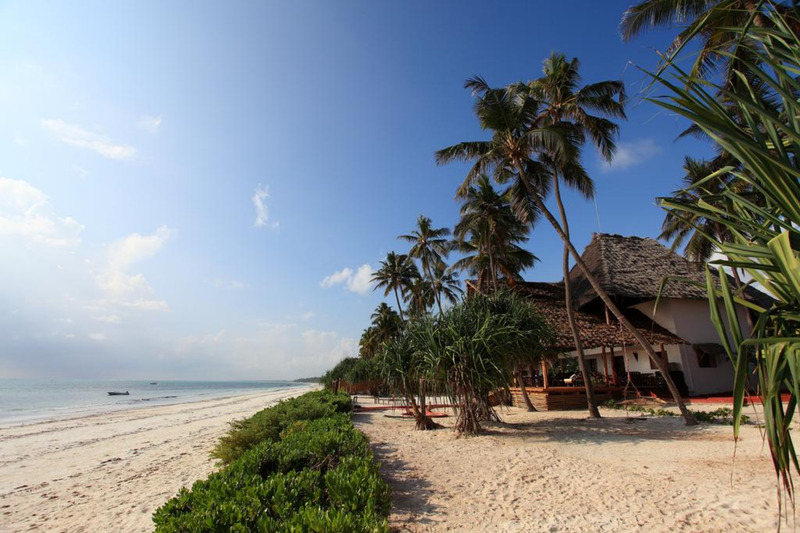 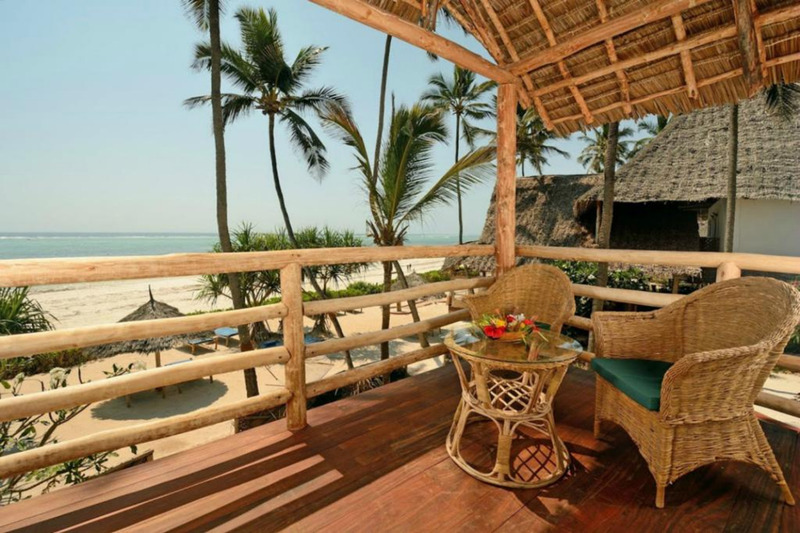 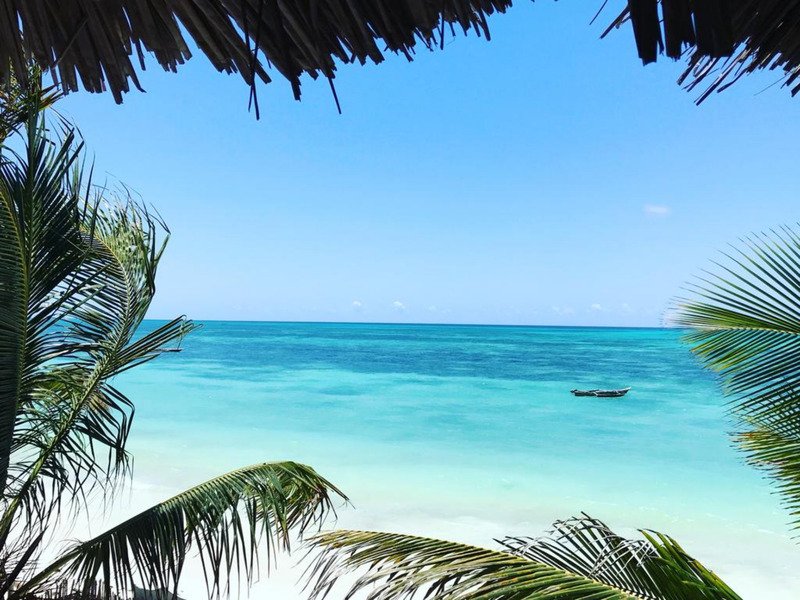 Located along its own private sandy beach in Matemwe, Villa Kiva Hotel features large gardens and an outdoor pool. 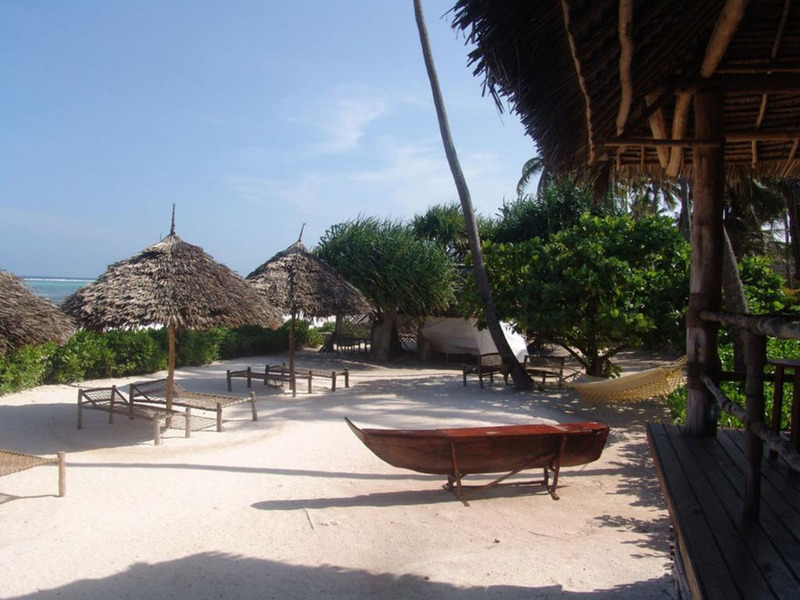 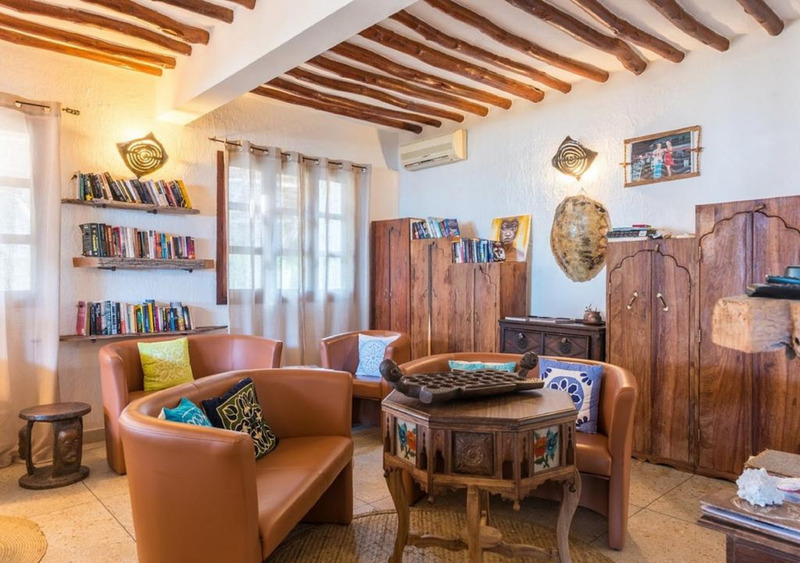 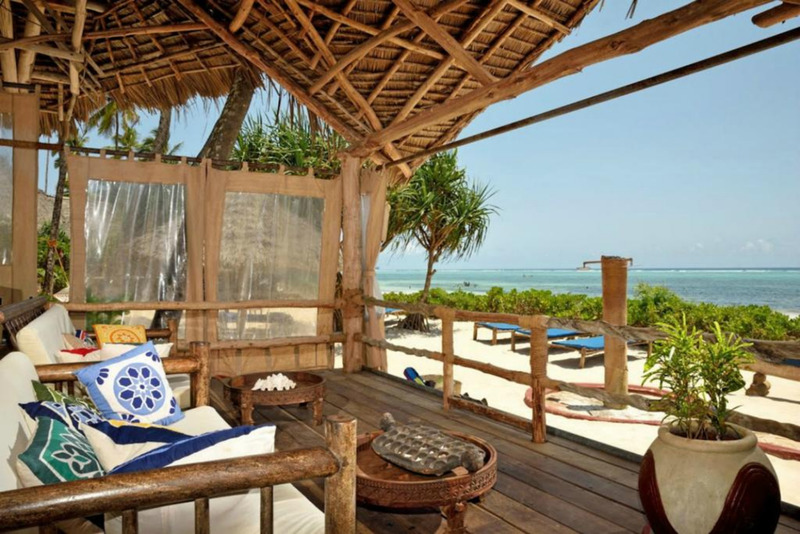 It is 45 km from Stone Town, and offers a restaurant and free Wi-Fi. 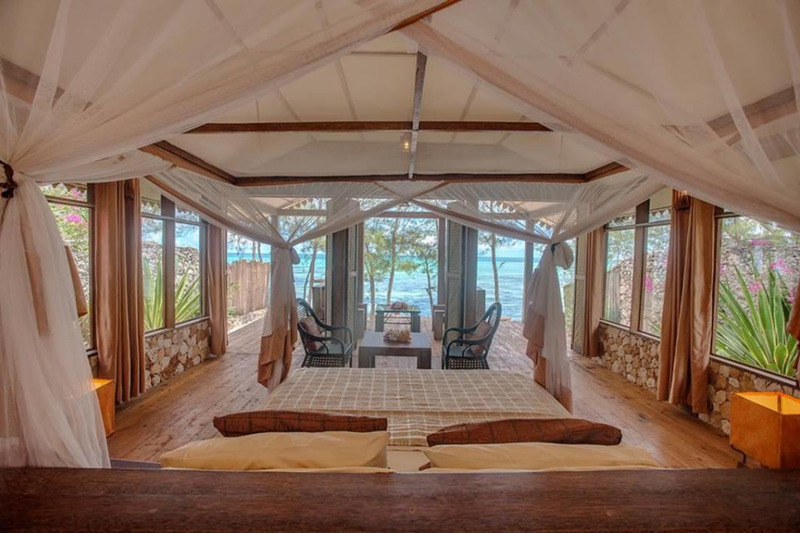 Offering a private veranda or a balcony, each guestroom at Villa Kiva is elegantly decorated with exposed wooden beams and ethnic details. 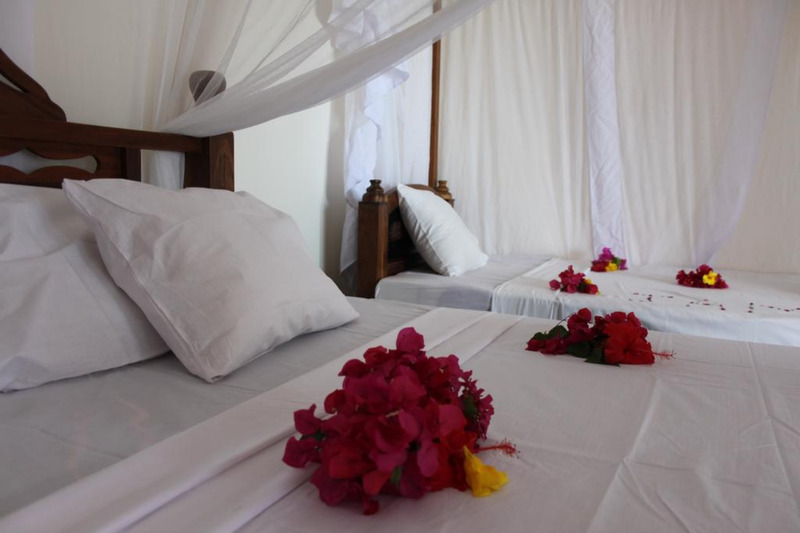 All rooms have an en-suite bathroom with shower and bidet. 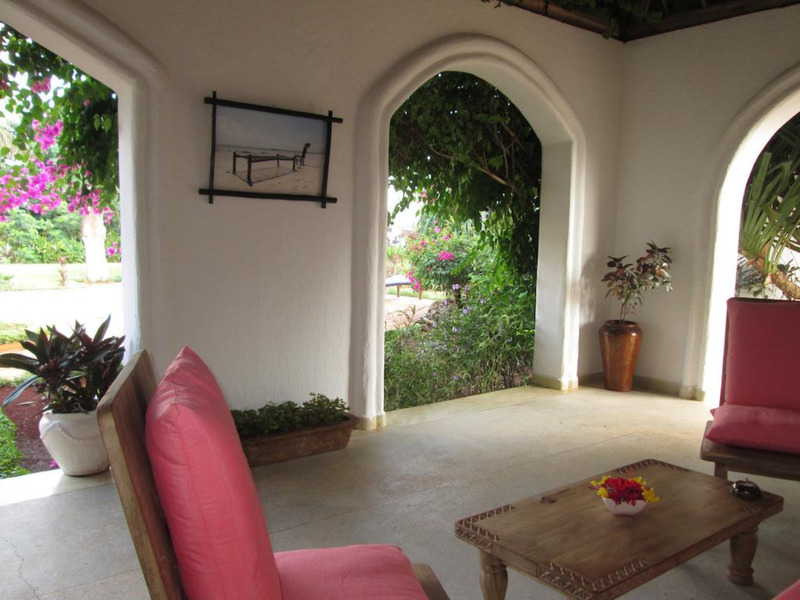 Some suites have a seating area with a TV. 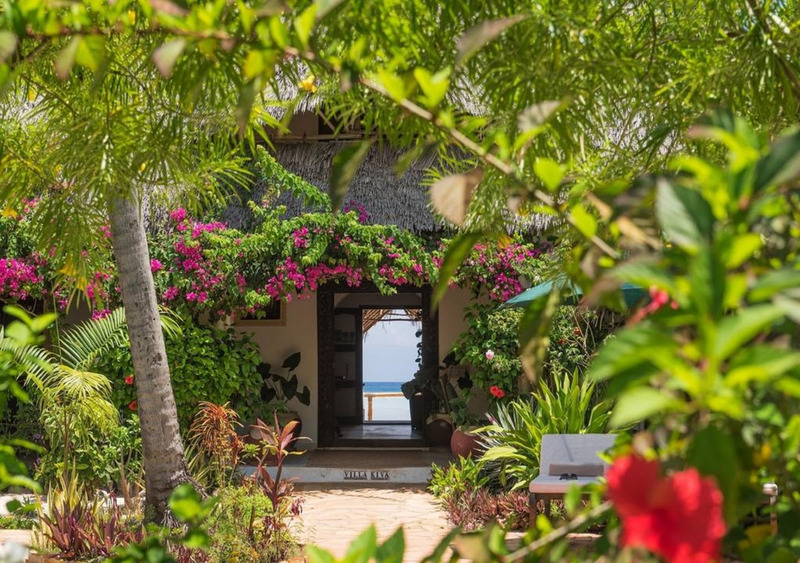 A buffet breakfast is served every morning at the Villa Kiva Hotel. 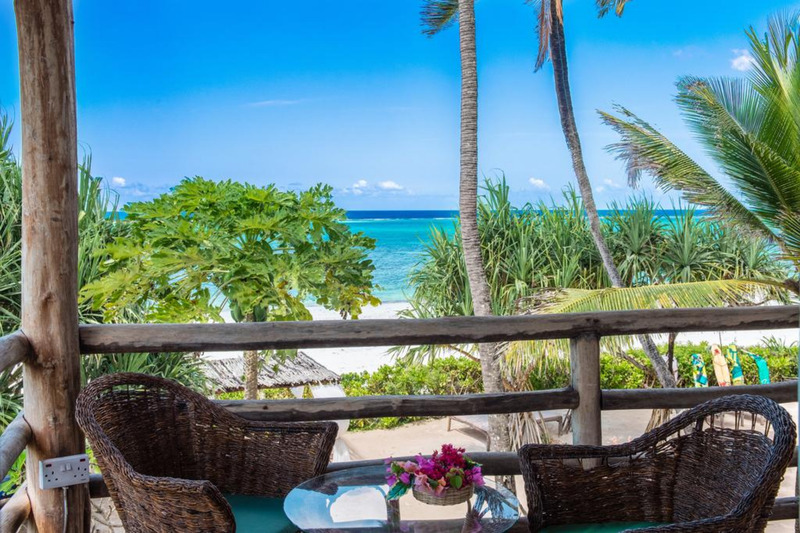 Its restaurant offers a menu based on the rich and variegated Zanzibar tradition, fresh seafood dishes and European specialties. 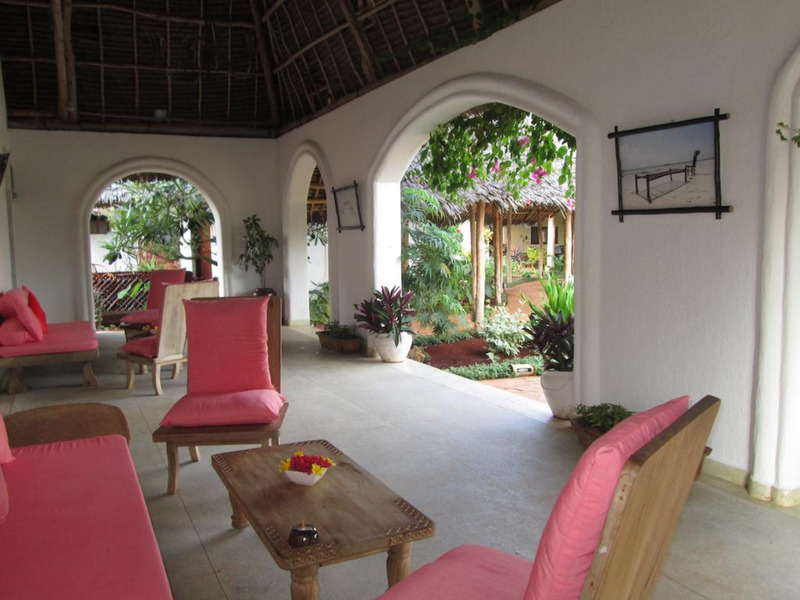 The bar offers the perfect spot to sip a cocktail or enjoy a selection of beverages. 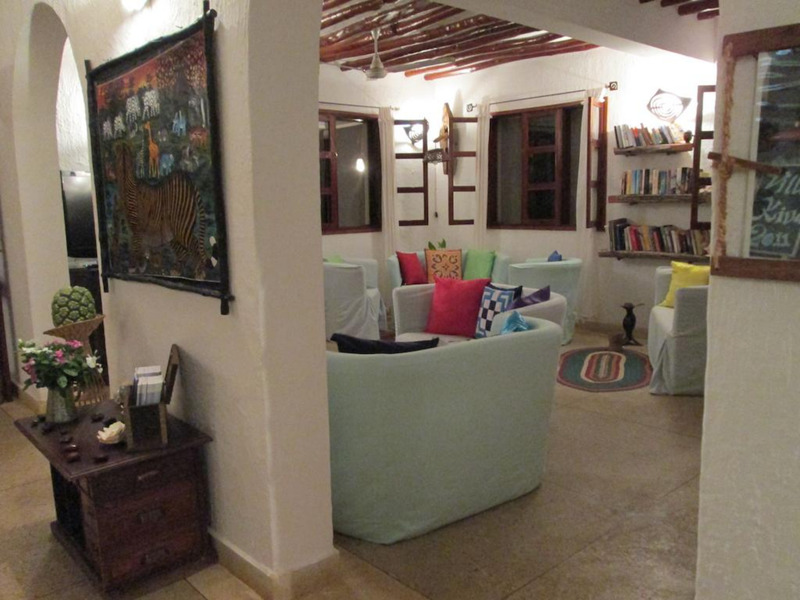 The main building has also a lounge area and a TV room, and the staff can arrange a variety of massages.